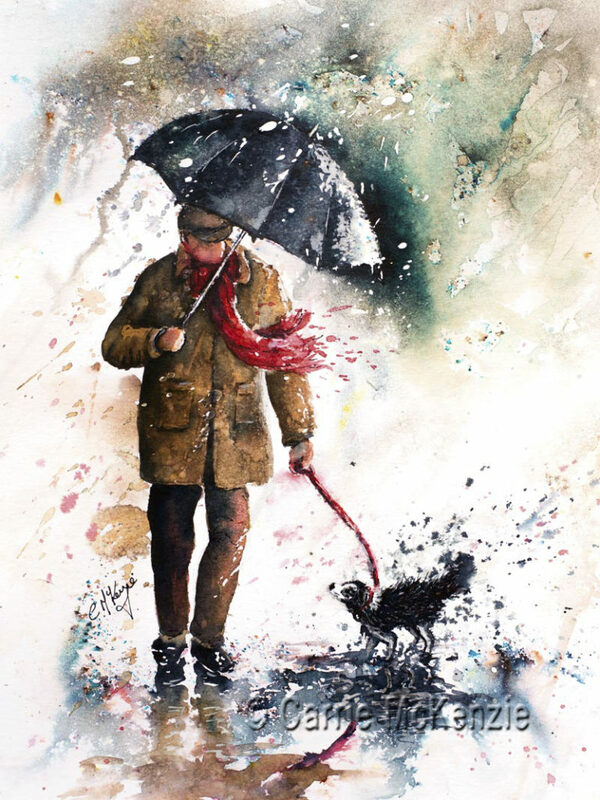 Yorkshire artist, Carrie McKenzie, exhibits regularly at a number of galleries and venues across West Yorkshire. Her artwork has been selected for collections in UK, Europe, USA, Australia and New Zealand. 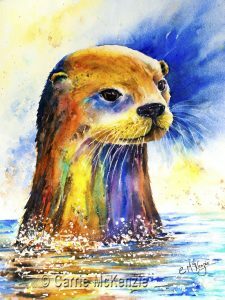 In addition to original works of art, she also offers premium signed prints and greeting cards, available through her website and commercial art outlets. She teaches regularly through workshops and demonstrations, and offers mini-workshops to local art societies. 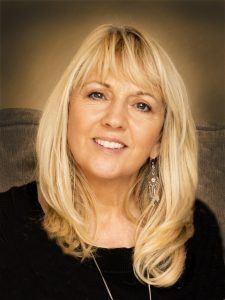 She is the author of The Art of Brusho, and has been featured in The Leisure Painter and the SAA Paint magazines. Nev er short of ideas for what to paint, Carrie says her best inspiration is the beautiful and fascinating world around us. As a qualified Lecturer in Further Education, Carrie enjoys her work as an art tutor, sharing the time-tested tips and techniques discovered and developed from her own painting journey. She holds several art classes and workshops at local venues, and offers mini art workshop-demonstrations to local art societies. A range of products carrying her designs/paintings, such as canvas, acrylic and metal prints, as well as cushion covers, iphone and ipad covers, clothing, tote bags and many other items are available through Fine Art America at: www.fineartamerica.com/artists/carrie+mckenzie or through RedBubble at: www.redbubble.com/people/carriemckenzie. You can also view Carrie’s work on her Facebook page at: www.facebook.com/Carrie.McKenzie.Art. © Carrie McKenzie Artist Halifax. All rights reserved.